29 Step Rock swimmers were at the Glenrothes Spring Meet with around 70 pbs or First Swims and Step Rock also finished third best club despite there being a few absences in the older age groups! In this hugely successful meet for the club, perhaps the most impressive were the team of eight age 8-10 boys who all got pbs in their 50m free, despite this coming relatively soon after the Step Rock Club Champs at the end of January. Amazing swimming and determination saw Corey, Sam C and Finch frequently step up to the podium. Fraser and Emmy also raced to podium places and the biggest pbs of the day came from Thea who sliced 13 secs off her 100 IM, Kayla who took almost 16secs off her 100 fly and Anna S who took 10secs off her 100 breast. In the 50m events, Oscar improved his 50 fly by more than 6 seconds and Archie by over 5 seconds, Jack A over 8 seconds in both his 50 back and 50 free and Emma W her 50 free by over 4 secs. Some more excellent improvements came from Ava, Orla, Cammy and Daniel in the 100 IM, Sam J in 100 back and Freya and Cammy in 100 free. With 5 golds, including a fingernail finish in his 50 breast to beat teammate Sam C, Corey deservedly won “Best 8-10 Boy” after putting together a superb display of sprinting, setting him up for his SNAGs debut. With an amazing 50 free time of 29.76, he is not only hot on the tails of our senior boys, but this ranks as an unofficial Scottish all-time best for a 10 year old boy! 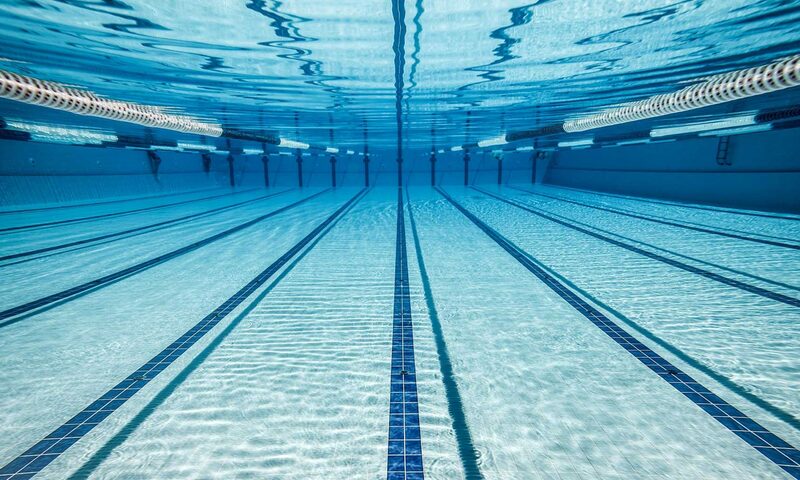 Step Rock have a team of swimmers who have qualified to swim in SNAGs at Tollcross International Swimming Centre in Glasgow which takes place Wednesday 27th until Sunday the 31st of March. They will be swimming in individual and team relay events. Good luck to Isla T, Kayla, Anna and Maddy and to the boys Russell, Corey, Sam, Rowan, Finch and Fraser.